Complete Guide To Wedding Dance Lessons is a comprehensive guide to frequently asked questions about the dancing at weddings. We provide answers to the important questions about the wedding dances. Also, wedding dance lessons create a safe space for the whole family to share lessons and learn together or focus on their individual dancing for the wedding. The goal is for the bride and groom to enjoy learning to dance together with patience and support for each other and their family. Additionally, lessons brings the family together working on a common goal for the perfect Wedding Dances! Questions About Wedding Dance Lessons? 1. How far in advance should we start the dance lessons? 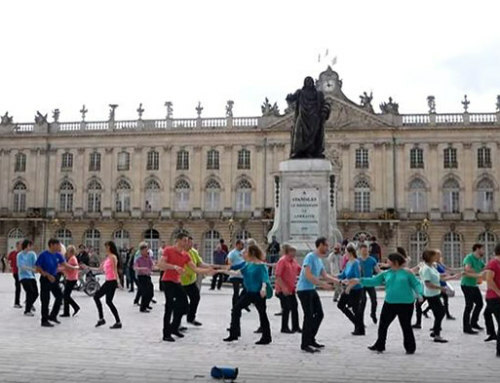 The amount of time for every person or couple varies depending on how impressive a wedding dance routine and how much dance experience they possess. Generally, the first dance for the bride and groom takes longer than the father-daughter dance or the mother-son dance. If the wedding couple wants a fully choreographed routine and are newcomers to dancing, it is best to start a least 6 months in advance. Some couples chose a low stress, simple routine or just a few basics to get through the first dance. In this case, it can be accomplished in a matter of weeks. The father-daughter and mother-son dancing is usually kept simple and short since the bride and groom’s first dance is usually the main dance at weddings. 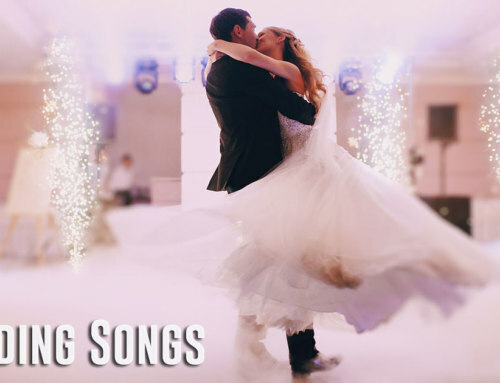 Click here for Top 25 First Dance Wedding Songs! 2. What is a dance routine? A dance sequence? A choreographed routine? A dance routine is a group of patterns performed sequentially, so pattern number one is first followed by pattern number two and so forth. The ordered patterns are known as pattern sequences. The routine is danced to a song and may or may not be choreographed. For a choreographed routine, patterns are sequenced to fit a particular song; matching the sounds and accents in the song. A choreographed routine takes longer to learn, so they require more wedding dance lessons than a non-choreographed dance routine. Some wedding couples choose to learn a choreographed first dance for their wedding while others just learn a routine. The number of wedding dance lessons varies considerably depending on the complexity of the routines, generally, from 5-20 lessons. 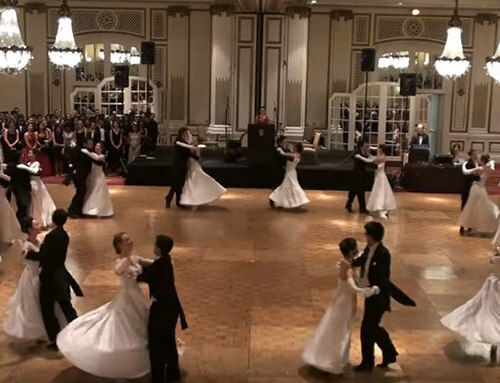 Basics: A few basic steps to a dance like a waltz with an entrance and exit. Lyrical: A sequence that fits the words of a song. 3. Can newcomers to dance learn a routine? Both accomplished and dance newcomers take wedding dance lessons to prepare for dancing at the wedding. 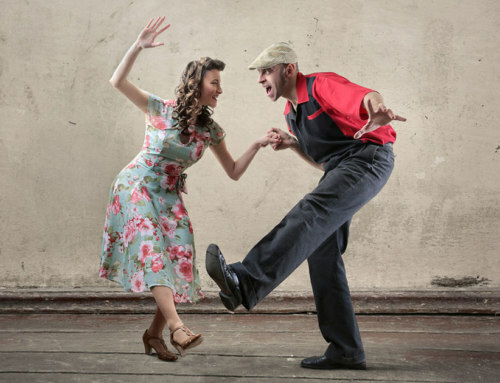 Newcomers will require more dance lessons to learn a routine as they have to acquire some basic fundamentals of dance like lead/follow, timing and some basic patterns for a particular dance genre like foxtrot, waltz or slow dance. Accomplished dancers and/or people with musical backgrounds learn faster since they hear the beat and have some dance background. A dance newcomer will require a few more lessons to learn a routine than accomplished dancers. 4. How many lessons are necessary to do a wedding dance routine? 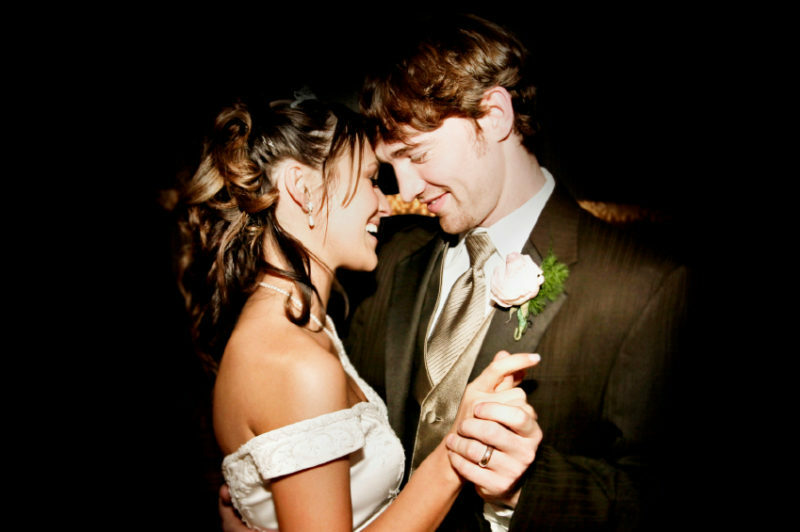 Wedding dance packages usually consist of 5 to 20 wedding dance lessons with each lesson lasting about 45-55 minutes. Some wedding couples take fewer lessons while others take more lessons depending on their individual needs. A simple slow dance might only require a couple of lessons while a complex, mash-up routine may take more than 20 lessons, so it just depends on how much time, expense and energy you want to put into the wedding dance. It is a good idea for the wedding couple or father-daughter, mother-son or wedding party to start some months in advance! 5. How many wedding dance lessons should we take a week? 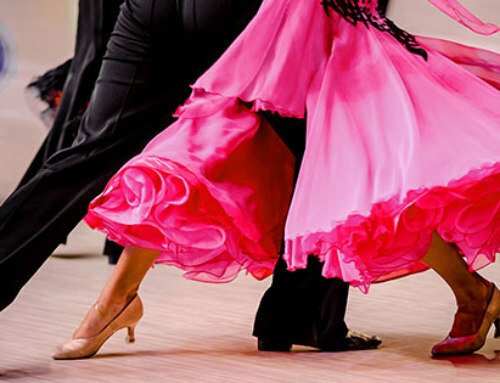 Usually, couples take a minimum of one or two lessons a week in the beginning to learn the dance basics and a routine. Later, when the couple have learned the routine they may take fewer for polishing the routine. It is best not to have too much time between lessons as some forgetting may occur. Generally, a minimum of once a week works well for practice, memorizing the sequence and polishing the technique. 6. How many lessons should the father-daughter or mother-son take? A video of an incredible mother-son wedding day dance routine that would take most people 25-40 dance lessons, staring 6 months in advance and two lessons weekly to master, unless the mother and son are already experienced dancers. 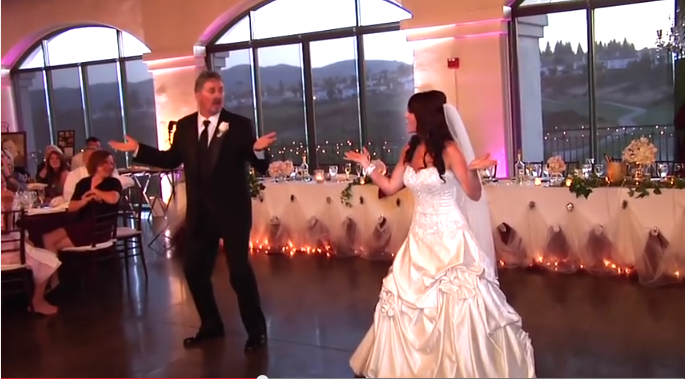 A very impressive father-daughter wedding dance routine, this is a lot of hard work for many months to master this routine, click picture or link to watch! 7. What size floor is optimal at the wedding reception? 8. How do we learn to hear the beats and dance on time? Wedding dance lessons should include training for listening to the beats and understanding the timing of the song you choose. It is a good idea to pick a song with a strong beat that is easily distinguishable. Choose several songs that you like and bring them to the weddomg dance lessons and have a wedding dance specialist determine the one with a clear beat. Also, if you want to do a particular type of dance style, e.g. a waltz, then make sure the song is has a waltz rhythm or whatever style you choose. Some couples choose the song first then find out the best dance for it.One does not hav to have a musical background or have played an instrument to learn to dance and learn how to hear the beats. 9. Do I need special dance shoes for the first dance at the wedding? The bride and/or groom may decide to change shoes for the wedding dance rather than wear the same shoes they wore for the ceremony. 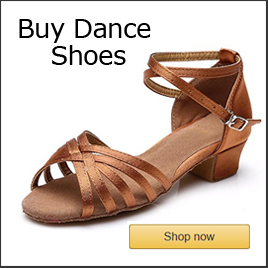 Dance shoes have either leather bottoms and soft uppers or dance suede on the bottoms. The heel height is should be comfortable for dancing. A good test to do before choosing which shoes to wear for the wedding dance, is to try to spin with the shoes on hardwood or tile floor. It is important to be able to spin for most dance styles. 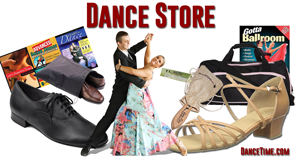 There are dance shoe stores, both brick and mortar and online stores. Good choices are ballroom, tango or swing style shoes. 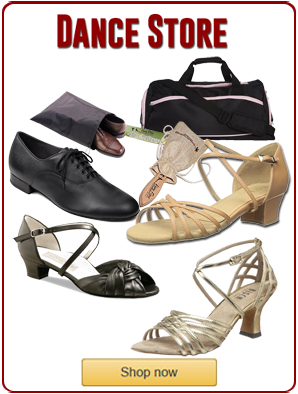 Also, make sure to try out the shoes on the wedding dance lessons, so you know they will work well on the wedding day! 10. What about the wedding dance attire? Wedding dance couples sometimes change clothes to do the wedding first dance while others do their dance in the same attire they wore for the wedding ceremony. Generally, the decision is made by determining if the wedding ceremony attire is comfortable and desirable for dancing. If not, then a different outfit can be worn. In choosing, make sure that you can test the stride length necessary for the wedding dance routine in the clothes. Also, try lifting arms, twisting, turning should be tested in the clothes the wedding couple decides to wear. 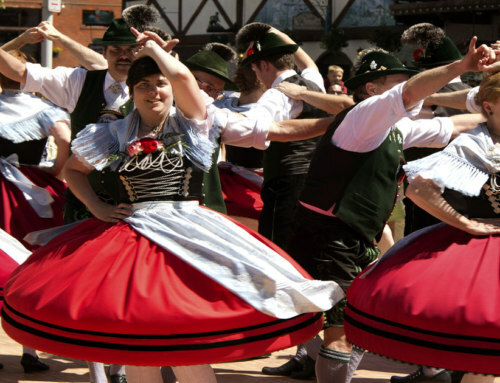 The attire should also match the song and dance that is chosen, so if a couple has chosen a very formal song then a more formal attire is preferable. The groom may choose to take off a jacket that was worn during the ceremony to do the dance. It is a good idea to wear either the attire you will use for the wedding dance or something similar to, at least one, of the wedding dance lessons. 11. What dance styles are used for the wedding dances? Watch Different Wedding Dance Styles here! 12. What are the normal fees for the wedding dance lessons? 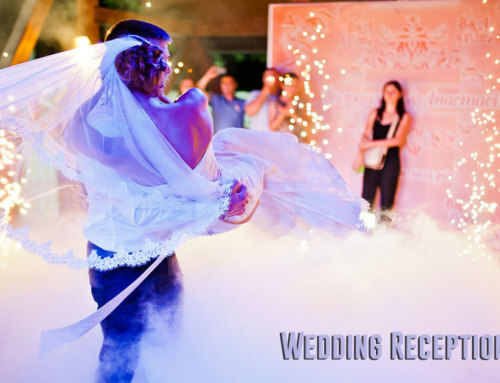 Wedding dance specialists usually offer discounted wedding dance lesson packages for the wedding couple or the whole family varying from 5-20 lessons depending on the needs of the bride and groom. Wedding dance lessons are usually 45-55 minutes in length. Here is an example of average fees for wedding dance lesson packages: DanceTime’s Discount Wedding Dance Instruction in San Diego packages! Enjoy the Wedding Dance Lessons & Dancing! Lastly, remember to enjoy the journey from beginning wedding dance lessons to the dancing at the wedding and beyond. Moreover, every dance should be enjoyable including the bride and groom’s first dance, father-daughter dance, mother-son dance. Also, the enjoyment of the wedding party dance or just family dancing at the wedding reception is important!